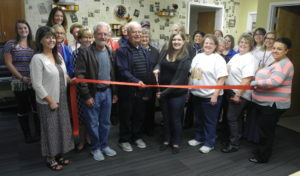 The City of Emmett Public Library provides library services by connecting you to the joy of reading and information for lifelong learning. The Library has been serving the community for 91 years now and continues to provide useful services. Please join the Library in celebrating a newly remodeled conference room which provides space for many people in the public to meet. The Library is looking forward to using their newly remodeled conference room. It is the final room in the library to be updated. The room needed to be modernized to stay relevant and up-to-date for the community. With added technology and resources, the conference room has a more professional atmosphere to better accommodate those who utilize it. Their goal is to increase library usage by meeting the community’s needs. 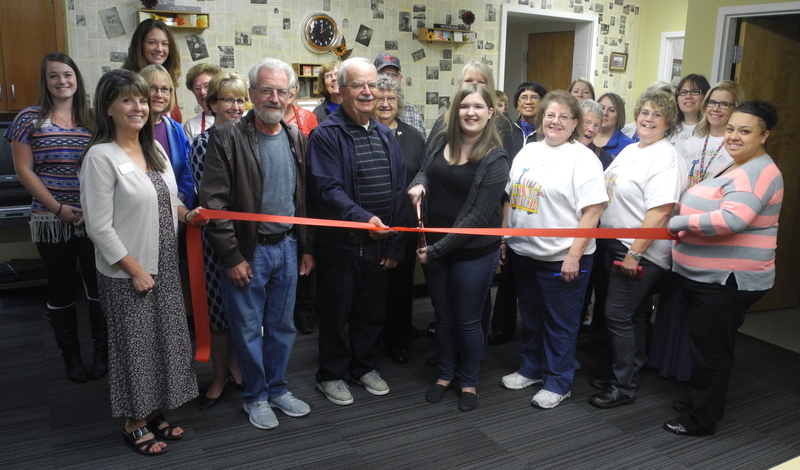 At their celebratory ribbon cutting, the Library unveiled a new collection: cake pans, games, craft stamps and puzzles, which are now available for patron checkout. They also revealed a piece of artwork called “Sophie’s Seasons” which was created by Sophie Poundstone as a senior project to specifically be displayed in the Emmett Public Library. The piece reflects Gem County and the four seasons. The Library also has an annual survey being gathered for program development. The City of Emmett Public Library is located at 275 S. Hayes Ave. here in Emmett. 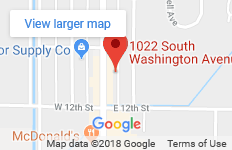 Their hours of operation are Noon to 7pm on Mondays and Thursdays, Noon to 5pm on Tuesdays, Wednesdays, and Fridays, and Noon to 4pm on Saturdays. Give them a call for more information at (208) 365-6057.